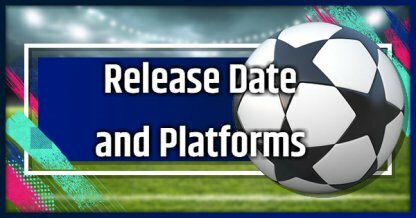 Find out about the release date for FIFA 19 & the platforms where it will be available right here. When is FIFA 19 Release Date? FIFA 19 is slated to be released on Sept 28, 2018. Meanwhile, FIFA fanatics can whet their appetite on the FIFA 19 demo version currently available as of Sept 13, 2018. Champions and Ultimate Edition owners will be able to access FIFA 19 as early as Sept 25, 2018 while Standard Edition owners will need to wait until Sept 28, 2018. *The Nintendo Switch version will NOT include The Journey story mode. 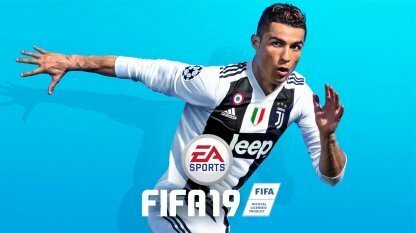 There are rumors that FIFA 19 will also be made available for the PS3 and XBOX 360, however there has been no official announcement regarding this from EA Sports.